Palm Beach County celebrates the contribution of older Americans at there three Senior citizen centers in West Palm Beach Fl. Medicare Advantage Plans West Palm Beach, FL. When you join a Medicare Advantage Plan, you use the health insurance card that you get from the plan for your health care. In most of these plans, there generally are extra benefits and lower co-payments than in the Original Medicare Plan. Most Medicare Advantage Plans are managed care. plans, usually a health maintenance organization (HMO) or a preferred provider organization (PPO) and you may have to see doctors that belong to the plan or go to certain hospitals to get services. If you join a Medicare Advantage Plan, your Medigap policy won’t work. This means it won’t pay any deductibles, co-payments, or other cost-sharing under your Medicare Health Plan. Therefore, you may want to drop your Medigap policy if you join a Medicare Advantage Plan. However, you have a legal right to keep the Medigap policy. How does medicare insurance works? medicare plans is not Medicare but should cover all the benefits of Traditional Medicare. These plans are offered through Private Insurance Companies. Compare many options for affordable medical insurance plans .Humana medicare plans offer affordable options and benefits to help you live well after a life time of working. 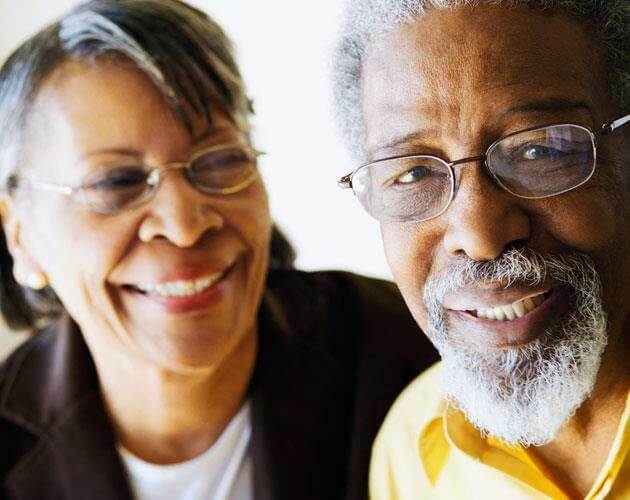 Get information on Humana medicare blog medicare coverage,drug plans,cost,care giving,medicaid and medegap supplemental plans.